if you can imagine it - We can print it! With the resources of an advanced digital prepress workflow including the latest CtP system, printing by state of the art KBA and Heidelberg presses, and a full range of postpress processes including finishing and binding, there isn't much we won't be able to produce for you. Come in and browse. See how Unicorn Graphics can meet your needs. Who are we? We are a full service commercial printing company offering digital workflow and traditional services. Unicorn Graphics is an efficient team, priding ourselves on meeting tight deadlines and production challenges. We combine the latest equipment with years of accumulated know-hows. Our clients are leading corporations, printers, ad agencies, graphic designers and publishers, and we offer our teamwork to your graphic arts projects. We'll stick by our quotes and provide you with excellent work, within your time frame, and within your budget. With almost thirty years of experience behind us, our commitment to quality, service and technical excellence leads us to the future. Part of this is our commitment to service. We know what it means to meet schedules, to respond quickly and to accommodate you with last minute client changes. Good service is easy to promise, but hard to deliver...however, we prove time after time that we deliver our promise. This strategy has kept our clients extremely content. In fact, we’ll make you look good every time; not only to your clients, but to potential clients you haven’t yet attained. 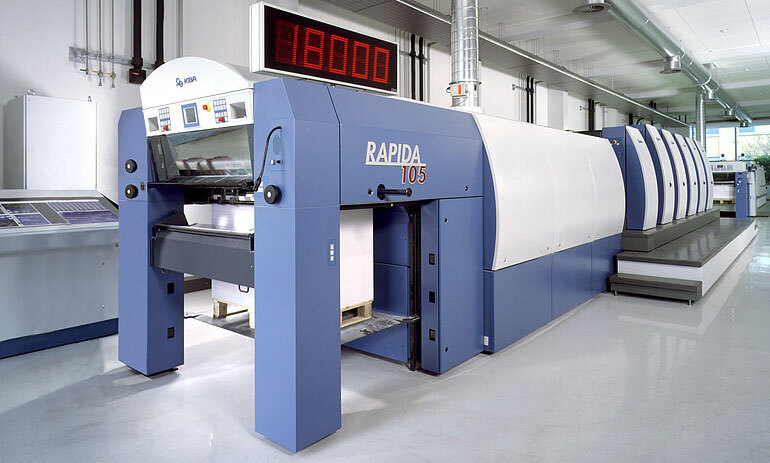 Being aggressive users of new technology including the latest CtP and Hybrid printing press allow us to achieve a rare combination of 'old time quality' with the flexibility needed to compete in this ever-changing industry. We at Unicorn Graphics have worked hard to earn and keep our reputation for tackling challenging projects and turnaround schedules. And many a time, have saved the day for more than a few clients. We back our commitment with a company philosophy that is based on a respect for our clients, and a quiet confidence that our work speaks for itself. Let us show you how we can be an asset to you and together form a winning team because at Unicorn Graphics, we can meet your needs. Printing Services Available for you.